Education for all those worried parents out there. 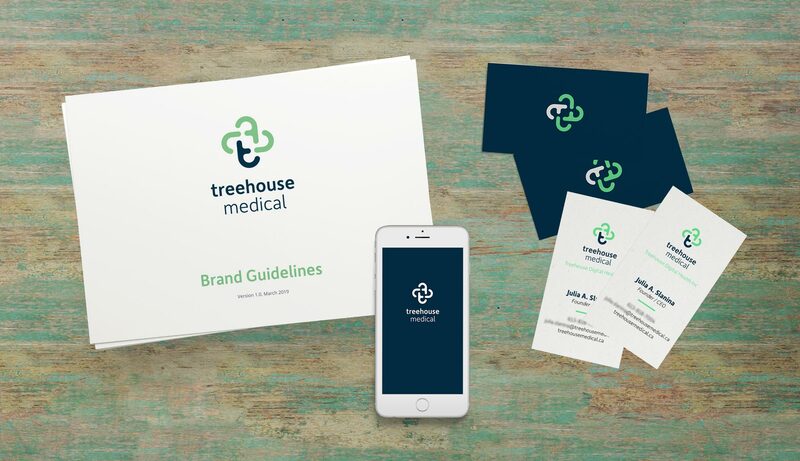 Treehouse Medical is currently under development. 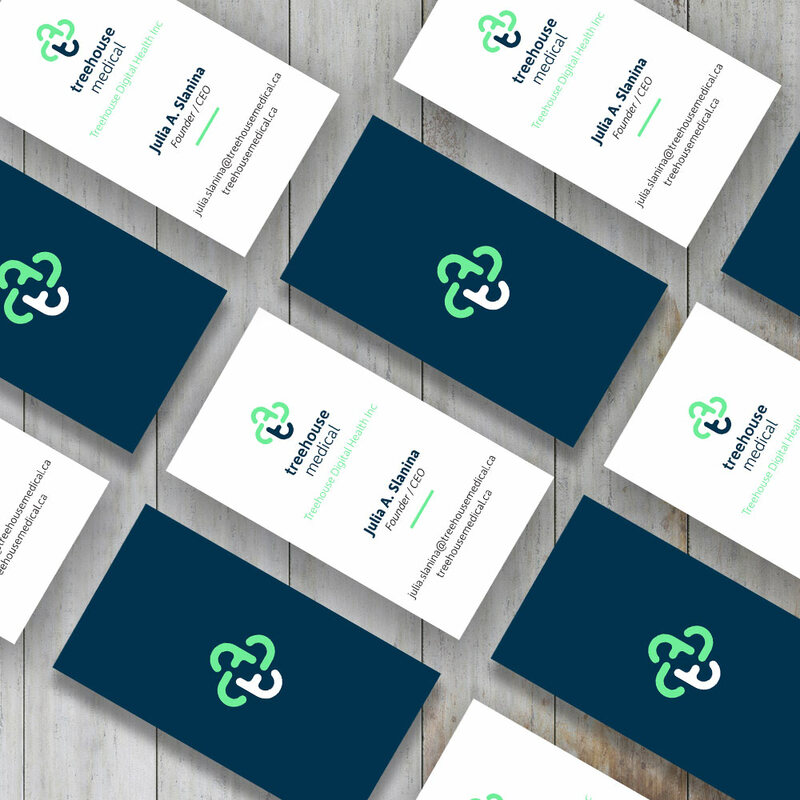 I worked closely with the CEO & Founder of Treehouse Medical, to create a branding identity for her new endeavour. Treehouse Medical seeks to educate parents of sick children and empower them through advice and recommendations. Because this app is in the children's healthcare field, I wanted the brand to reflect the dependable nature of healthcare while still remain fun and bold. The logo eventually became a combination of a medical cross, and lowercase Ts, with the colour version using green and blue to create a tree effect. 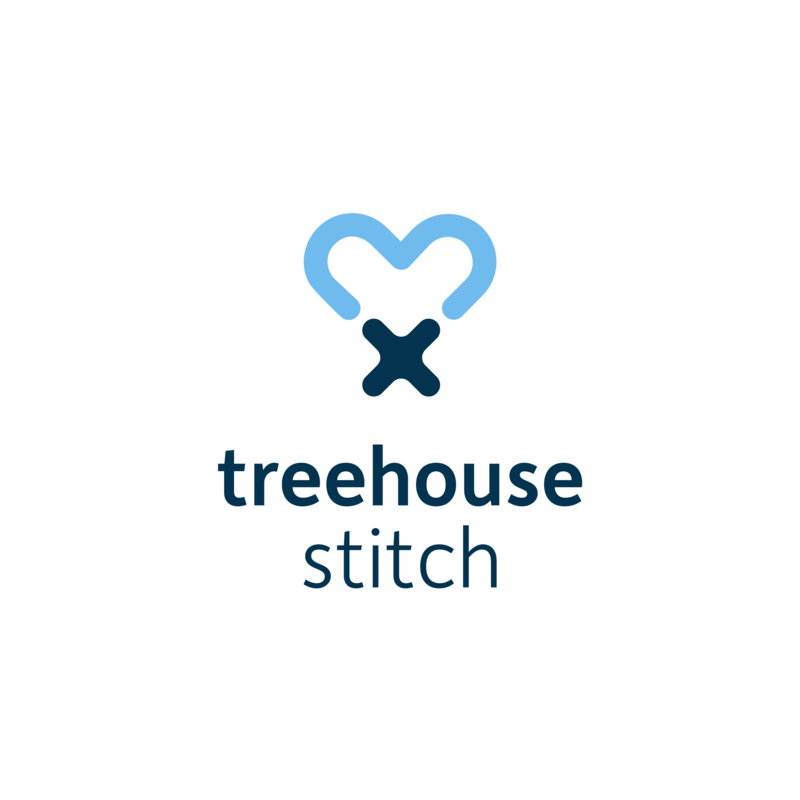 Once I delivered the Treehouse Medical logo, I was asked to create a secondary logo for Treehouse Stitch. 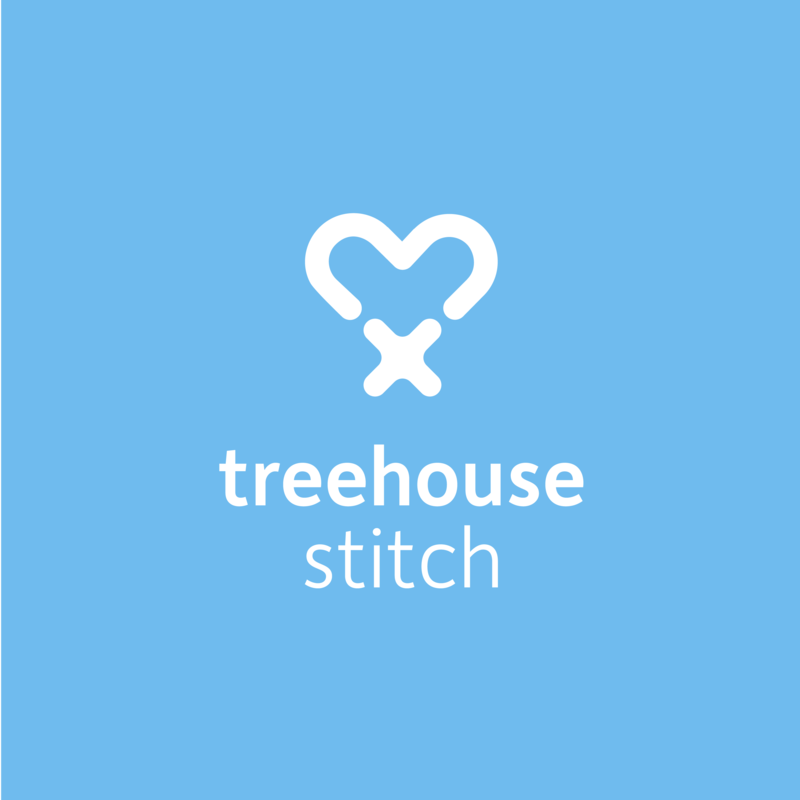 I wanted to use the same weight and colour scheme as with Treehouse Medical, and by using an X as a cross-stitch, the Treehouse Stitch logo came to be! 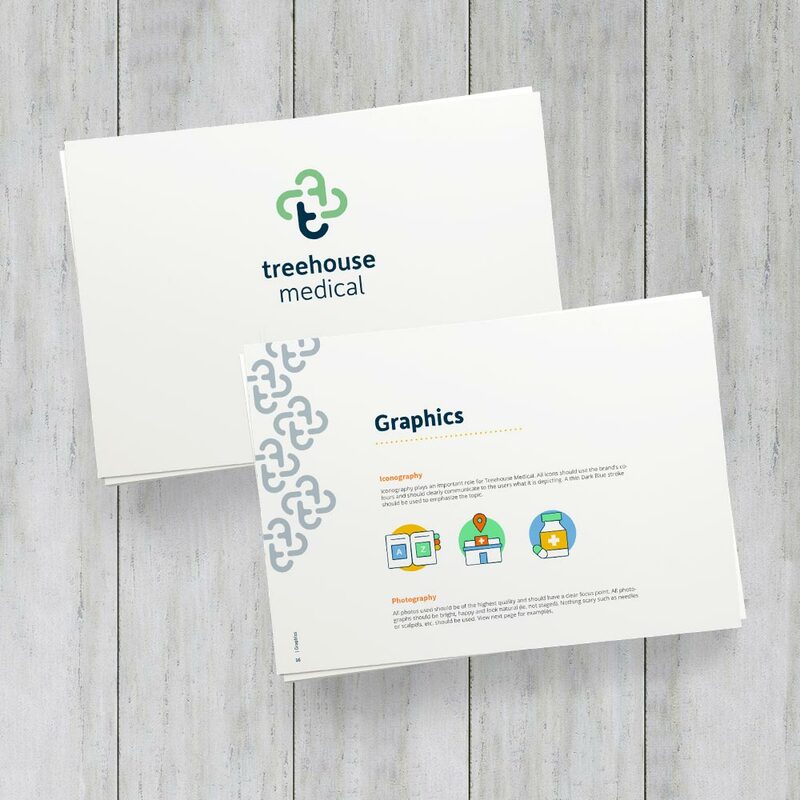 Final deliverables were: logo designs, brand guideline, business card design, brochure, iconography, and photo curation.